Please use the form above for an instant quote, obligation free. Try out a few different options. Find the deal that’s just “right for you”! 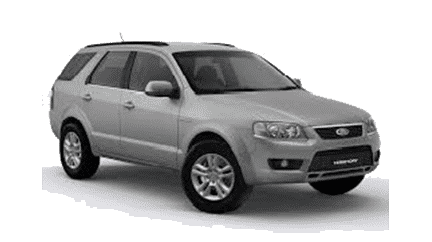 Spendless Car Rentals is a leading Independent Melbourne Airport Car Rental operator. Large enough to offer great choice and competitive prices, yet small enough to care about each customers individual needs. Enjoy some of Victoria’s best Attractions and do it your way. 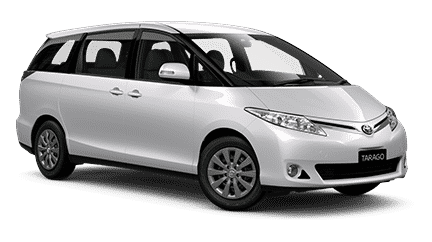 Travel when you like and how you like with a quality vehicle at true discount rates. Try Spendless Car Rentals for your next trip to Melbourne, Victoria. 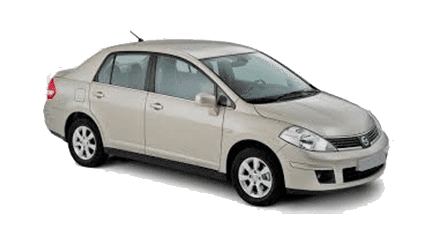 Why Choose Spendless Car Rentals? 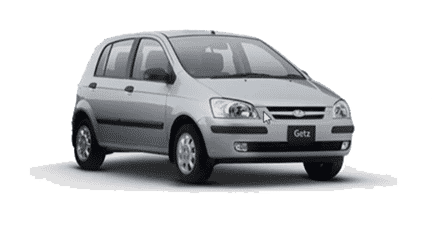 Spendless Car Rentals offers short and long term discount car rentals at a package to meet every travellers needs. Clean, reliable cars at lowest rental rates available anywhere. Conveniently located just minutes from Melbourne Airport (Tullamarine), just off the main Freeway. You will be delighted by our unique free terminal to depot, door to door service.